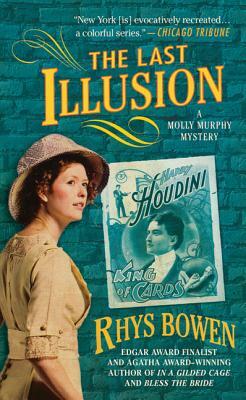 Irish immigrant and private detective Molly Murphy is thrilled to have a ticket to see world-famous illusionist Harry Houdini. But before he can even take the stage, the opening act goes horribly wrong--and the sensational Signor Scarpelli's lovely assistant is sawed in half. In the aftermath, Scarpelli accuses Houdini of tampering with his equipment. Who else but the so-called Handcuff King could have got a hold of his trunk of tricks, which he keeps under lock and key?